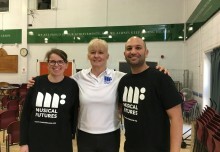 Could you work for Musical Futures? We are delighted to be working with UK Music and Diva Apprenticeships to find an Apprentice to join our team as a Marketing and Communications Assistant. 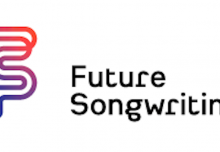 We’re looking for a creative individual who can support Musical Futures wide-ranging comms strategy, who gets excited about a good old tweet-off, who loves mailing lists, and who has ideas for how to help us communicate to a younger audience. For more information please see the full application details here.